Locally owned and operated for over 30 years, we offer a top notch automotive repairs and selling quality pre-owned vehicles. We pride ourselves in auto repair, customer service & we always work hard to ensure we provide the best customer experience. Check out our gallery page & see some of our shop's photos! Repairs made on all make and model vehicles from minor to major. As our way of saying thank you, we will give you the best deals! Save money now! Click here for our money saving coupons!!! 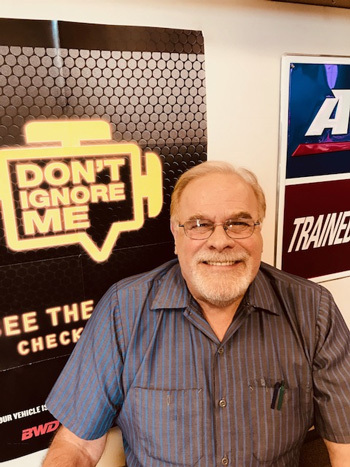 If you’re seeking an auto repair shop and auto sales that honors the opinions and concerns of all customers, try Auto Medics in St. Joseph for your vehicle’s needs. 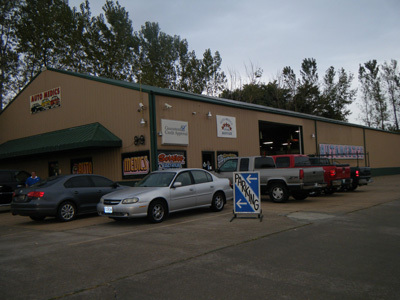 Our service department located in St. Joseph has the expertise and equipment to meet your automobile service and repair needs and our car sales department has dependable vehicles at extremely competitive prices. We take pride in our reputation for providing courteous and hassle-free service that puts our customers at ease and gives them peace of mind. Our commitment to excellence and dedication to client satisfaction have earned us an A+ rating with the BBB, so you can rest assured that your vehicle is always in good hands with our team. 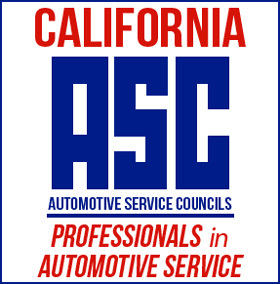 Our ASE-certified mechanics are trained to repair all types of vehicles with prompt expertise. 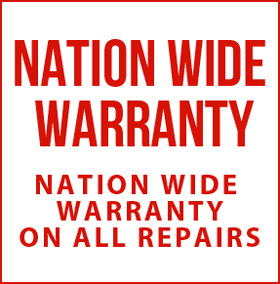 We use only high-quality products to ensure that customers receive the best level of service we can provide, and our work comes with a nationwide warranty on all repairs. Motorists throughout St. Joseph choose Auto Medics for their car repair needs because they can expect consistent, reliable results at competitive rates. Contact us or visit our auto repair shop today for more information about our services. Auto Medics specializes in sales and service for cars, trucks, minivans, fully sized vans and SUVs. 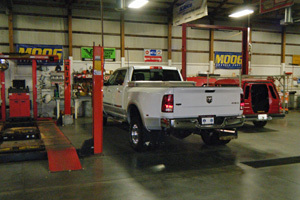 Our service department has the expertise and equipment to meet your automobile service and repair needs. We are locally owned and operated for over 30 years, offering top notch automotive repairs and selling quality pre-owned vehicles. Our mission is to provide every valued customer with honest and fair service provided in a timely manner. just call and I would be happy to help!